Inferno debuts the complete collection of Supreme’s artist skateboards and accessories. 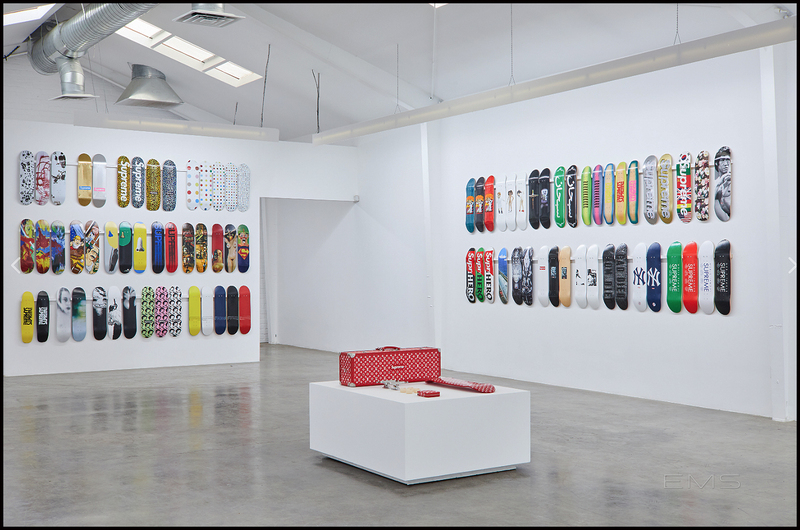 Created by Ryan Fuller & Yukio Takahashi, the exhibit features every accessory and skateboard deck released by Supreme (with the exception of the pinball machine). Inferno will debut at the Jason Vass gallery in downtown Los Angeles’ arts district on December 2, 2018 and will show through December 15, 2018. The collection of skate decks is owned by Ryan Fuller, the sole owner and collector of every deck over the past 20 years, and co-hosted by Yukio Takahashi, the sole owner of the accessory collection. Both will be on display and auctioned at Inferno. The exhibit, curated by gallery owner Jason Vass, and entrepreneur & Brotherhood founder, Christion Lennon. The Inferno collection is authenticated by stockX. Gallery exhibition, Inferno , a complete archive of Supreme skate decks, debuts at the Jason Vass Gallery in Downtown Los Angeles on December 2, 2018 through December 15, 2018 for the two week viewing. The skate deck collection is owned by Ryan Fuller, the sole owner and collector of every deck over the past 20 years, and co-hosted by Yukio Takahashi, the sole owner of the entire accessories collection (minus the pinball machine) from Supreme which will be on display and featured at Inferno. The exhibit, curated by gallery owner, Jason Vass and Entrepreneur / Brotherhood Founder Christion Lennon, will welcome guests and art dealers to preview and purchase the collection valued at over $2M over the two week period on display. The inferno collection is authenticated by stockX. 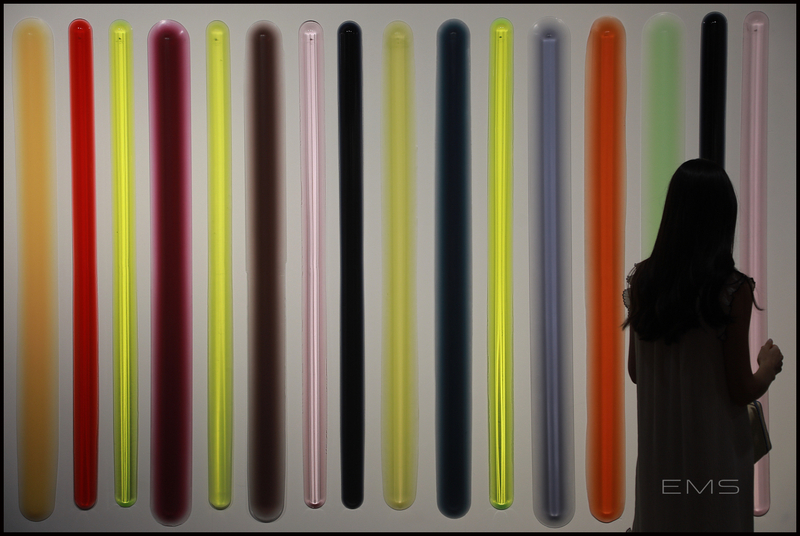 EMS Legacy Films is a continuing series of short films produced by EMS on artists and exhibitions.